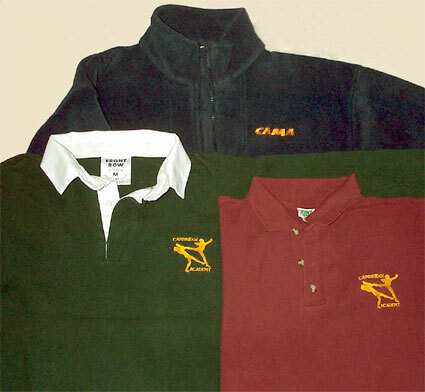 All members should receive a CAMA t-shirt on paying their annual membership fee - any members who have not received their t-shirt should contact Julie. Members who want to buy equipment or additional clothing should speak to Julie or email for prices and availability of items on this page. Julie cannot supply equipment to non-members. 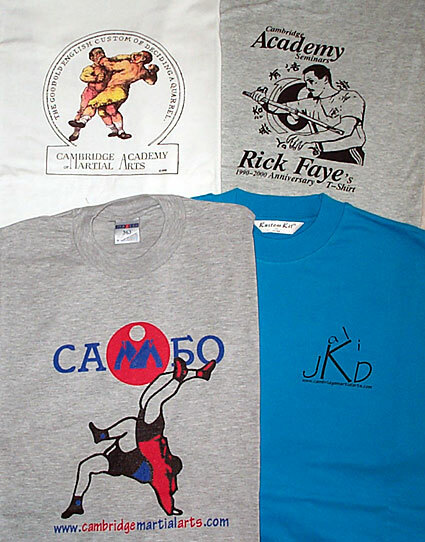 If you are interested in purchasing martial arts or boxing equipment, and are not a member, please contact Ollie. Also usually available in navy blue and black. Other colours can be ordered. Limited number of sweatshirts also in stock. 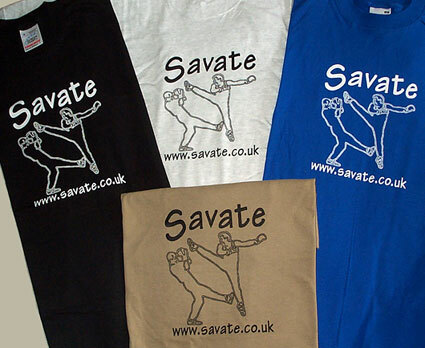 Available in black and royal blue with white printing, and grey and khaki with black printing. 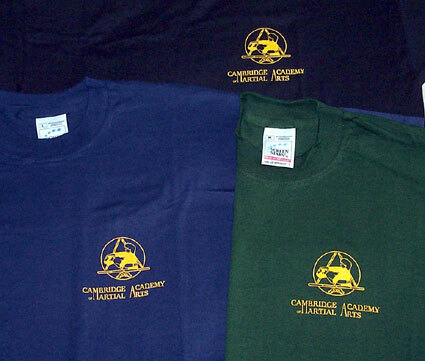 Other colours can be ordered. Designed by Ollie, some for special events - various designs and colours available.